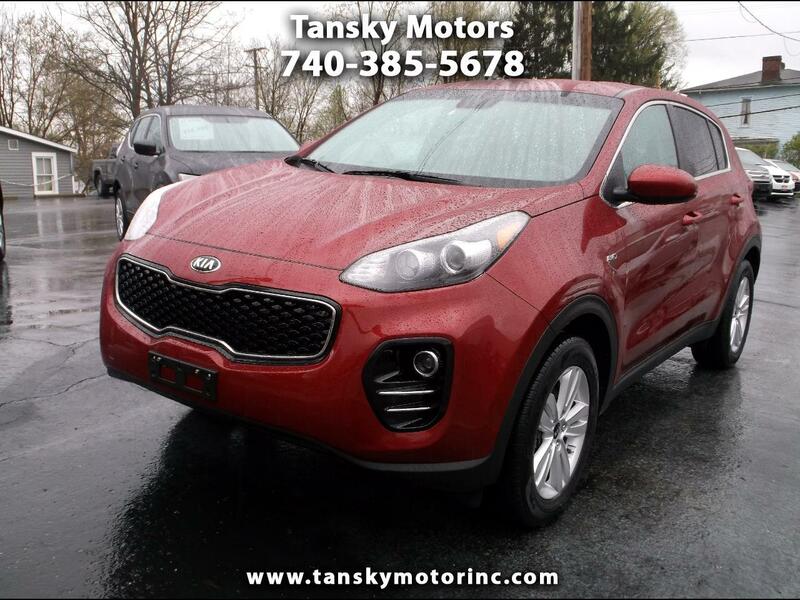 Super Clean Red Kia Sportage in All Wheel Drive! !Serviced and Ready t Roll! !Clean Car Fax! !